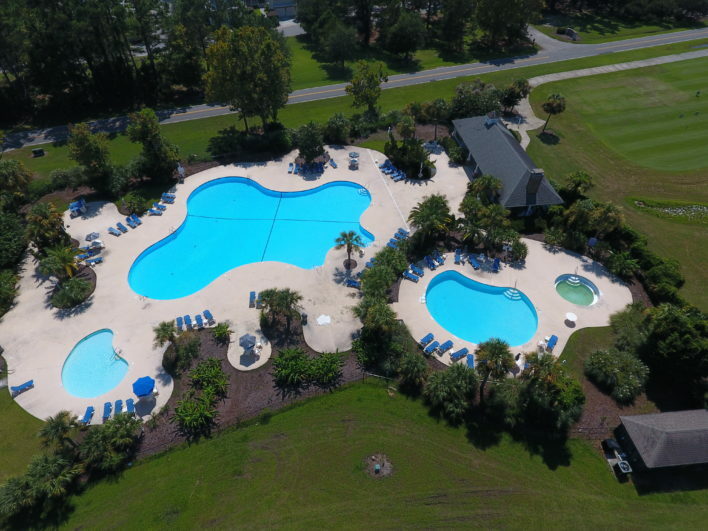 Cat Island is one of the prettiest neighborhoods in the Beaufort area because of the moss-draped generation oaks, the distinctly South Carolina Lowcountry tideland vistas, and the skies which hang big and blue. Enhanced by the scenic beauty of coastal sunrises and sunsets, available lots on Cat Island include both golf-course and deep-water lots. Cat Island is separated into several areas, each with its own price range and characteristics. 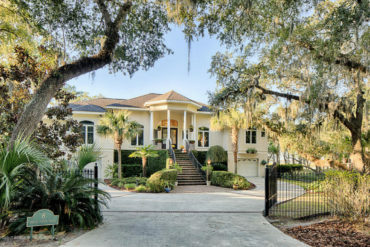 A unique coastal pleasure tucked away under the shade of moss-covered oaks and swaying palmettos, Cat Island is home to friendly neighbors, the pace is slow, and the atmosphere is friendly. Set on an enchanting 432-acre natural habitat filled with towering live oaks, and surrounded by vast stretches of pristine wetlands, Cat Island is among the most exclusive addresses in the historic Beaufort, SC area. 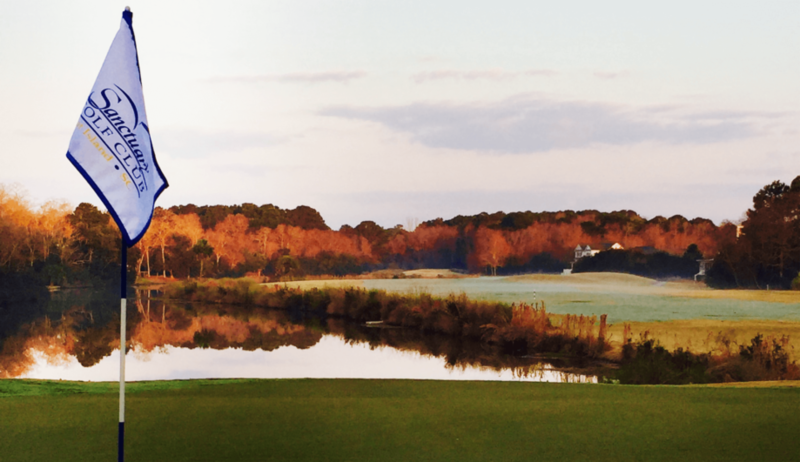 Among Cat Island’s most notable amenities is the South Carolina National Golf Club. 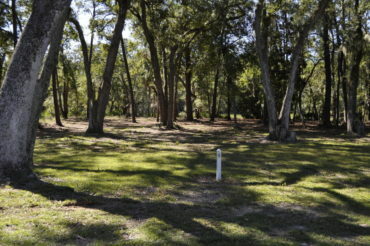 Designed by George W. Cobb, this public, 18-hole course features dramatic barrier-island scenarios among Cat Island’s extensive maritime forest, as well as overlooking majestic Port Royal Sound. Available homesites on Cat Island include both golf-course and deep-water lots, ranging from $100,000 to $500,000, and are enhanced by the scenic beauty of coastal sunrises and sunsets over one of the most unspoiled areas along the Atlantic Coast. Among more than 60 small islands to the east of historic Beaufort, Cat Island is home to egrets, herons, fox squirrels, deer and numerous other species of coastal wildlife. Traditionally home to neighborly folks who fish the teeming estuaries and gather shellfish from the tidal marshes, the pace is slow and the atmosphere is friendly on Cat Island. 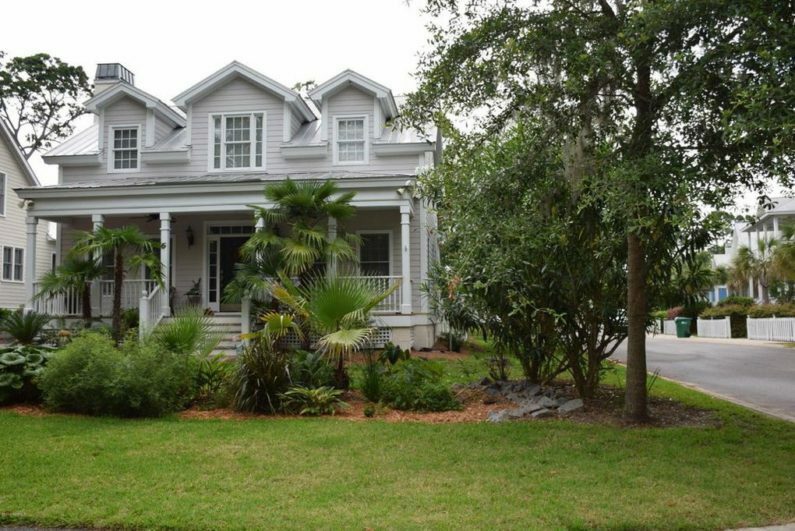 One of the welcoming traditions on Cat Island is the Beaulieu House Bed and Breakfast, which beckons to come visit a place “where South Carolina meets paradise”. The incomparable environmental setting alone is a breath-taking experience and made more enjoyable by contemporary conveniences. 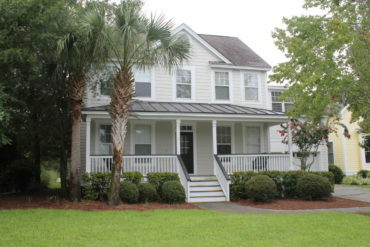 Cat Island is a unique coastal pleasure, tucked away under the shade of moss-covered oaks and swaying palmettos, graced with modern amenities and traditional Southern hospitality, and only a five-minute drive from historic Beaufort, thirty minutes from Hilton Head Island, and an hour from Savannah, Charleston and international airport connections.